The definition of painful is something that causes pain, that hurts or that is annoying. An example of something painful is a large syringe. 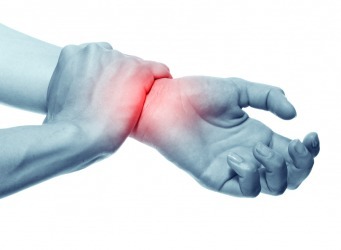 An example of something painful is an aching wrist. An example of something painful is a long, boring movie about real estate. "painful." YourDictionary, n.d. Web. 09 April 2019. <https://www.yourdictionary.com/PAINFUL>. Full of or giving pain: a painful shoulder; painful walking. a. Causing mental anguish or suffering: It was painful for him to admit he was wrong. b. Distressing or embarrassing: A painful silence followed his remark. c. Requiring care and labor; difficult or irksome: a painful way of fixing the problem. Marked by or requiring great care and diligence: gave the matter painful consideration.